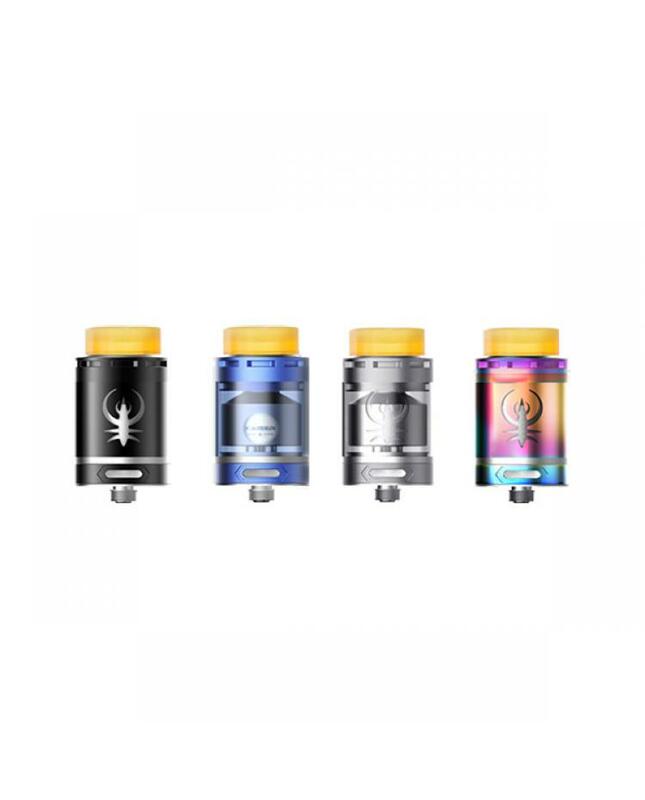 Kaiser RTA is the newest smokjoy rebuilding tank atomizer, made of high quality stainless steel and pyrex glass, four fashionable colors available, diameter 24mm, convenient top refill design, easily inject the e juice and no leaking problem, the smokjoy RTA can hold 3ml e juice, top, and bottom airflow adjustable design, vapers can adjust the airflow to your preference easily. the RTA built-in floating coil building deck with stair style dual posts, which will provide much more space for coil building. 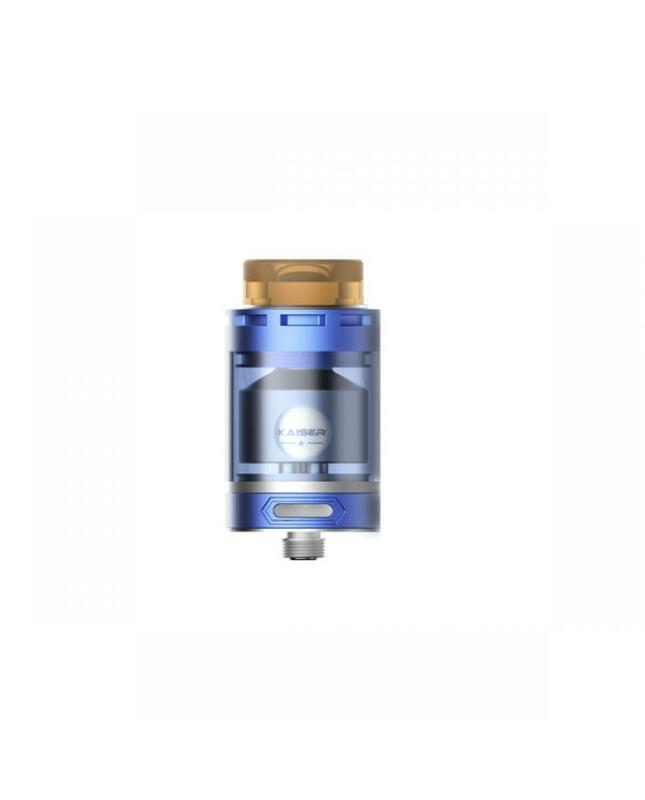 vapers can install your DIY coils on it easily.